In a win for small, family-owned highway, bridge and other heavy and civil engineering construction firms, the U.S. Internal Revenue Service (IRS) Oct. 20 withdrew a proposal to change how such businesses are valued for estate planning purposes. The Obama-era IRS proposal would have restricted these businesses from discounting shareholder stock for estate tax purposes for interests, including “lack of control” or “lack of marketability.” Discounting helps family estate planning because it allows business owners to transfer non-controlling shares of their enterprises to children or other relatives without fear of having to give up primary control of the overall enterprise. 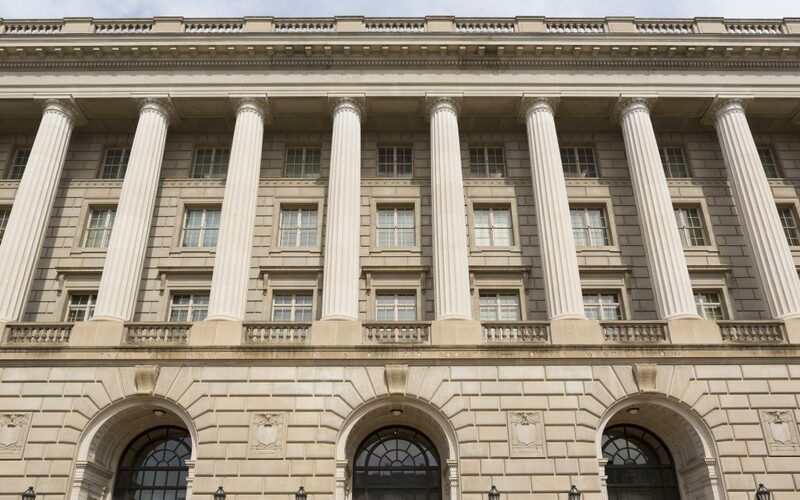 In 2016 comments to the IRS, ARTBA criticized the proposal as overly broad and also noted the agency did not clearly explain the problem the regulations were seeking to address. ARTBA also noted the IRS regulations are counter to current tax and estate planning laws meant to help transition ownership of family-owned businesses from generation to generation. According to U.S. Census Bureau data, 94 percent of transportation engineering and construction firms meet the Small Business Administration annual threshold for classification as small businesses.